Marie is a Partner and Head of Intellectual Property, Technology and Data Protection department. Marie practises in both contentious and commercial intellectual property/ technology matters for a broad range of domestic and international clients. She is also a registered Irish Trade Mark Agent. Marie advises on commercial, regulatory and transactional matters, including on the GDPR Regulations. Marie has particular experience in advising on data protection matters which are relevant to both domestic and international clients, including the data protection and privacy aspects of direct marketing initiatives and activities, international data transfers, multijurisdictional audits and general data protection compliance. 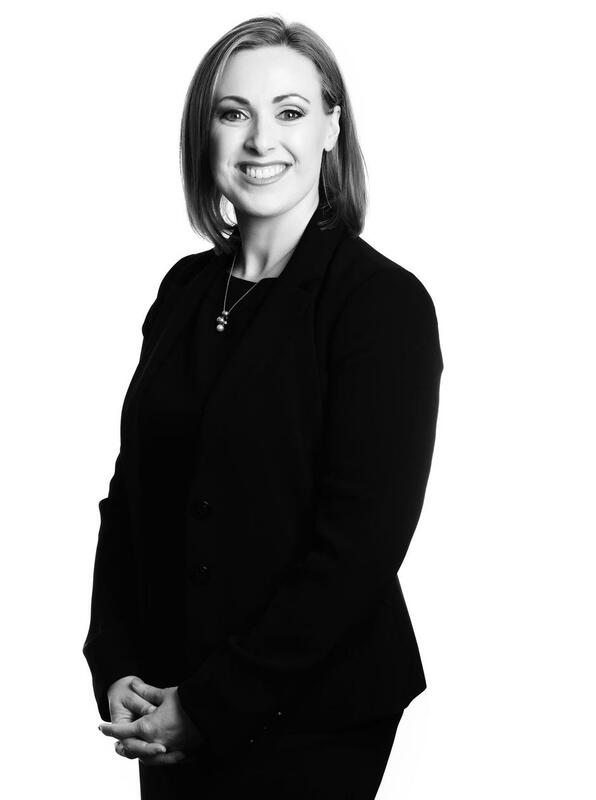 Marie also advises clients on Freedom of Information law matters, including responding to requests and advising on internal processes and procedures.